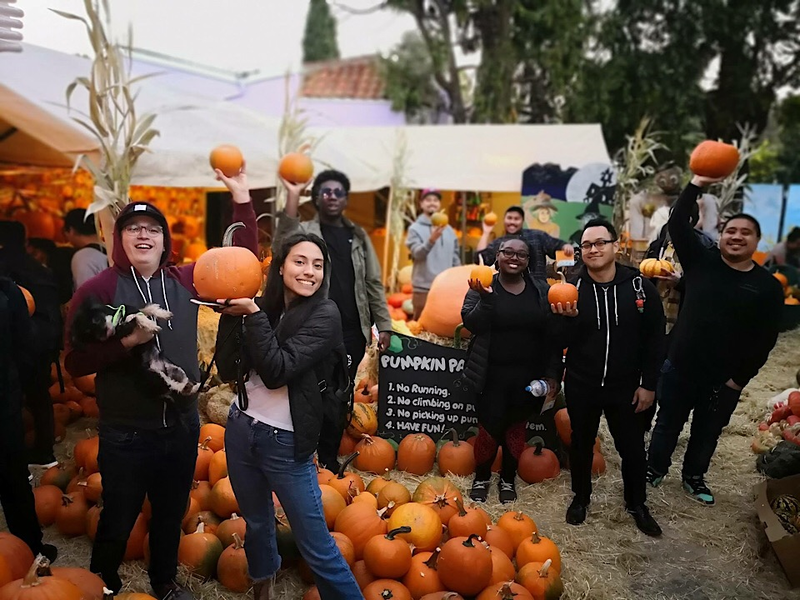 Halloween is just around the corner, and we have a list of scary and not so scary events for you to consider this weekend -- from the Piedmont Avenue Pumpkin Patch to Boo at The Zoo. So get all dressed-up this weekend and head out to a Halloween event in Oakland. 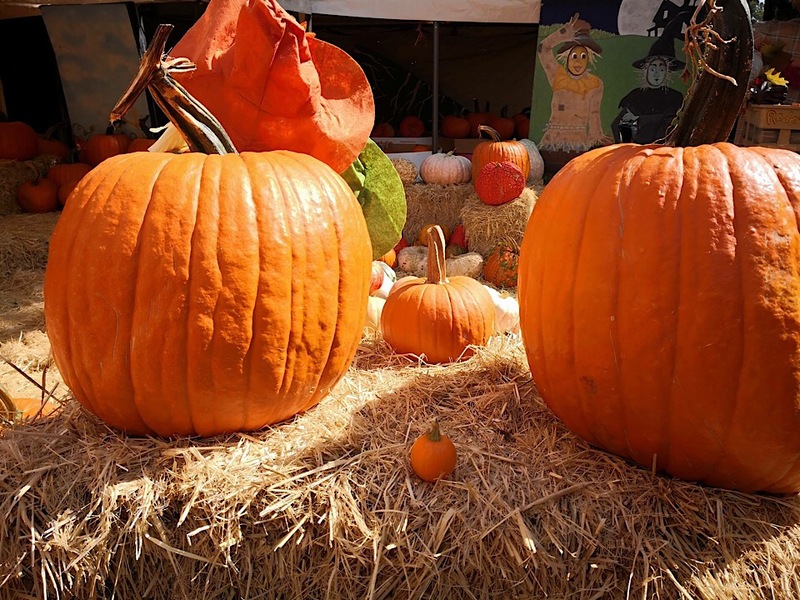 The Piedmont Avenue Pumpkin Patch features a haunted house and a Halloween store. The pumpkin patch itself has over 12 varieties of pumpkins available for purchase. Admission to the pumpkin patch is free and open to the public. However, admission to the haunted house is $8. The haunted house is quite frightening from the moment you walk in, but there is a "less-scary" kid-friendly version that's open to all ages. When: Every day in October, 8 a.m.- 8 p.m.
Boo! Bark, Brews + Bites at Jack London Square is back for its fourth consecutive year. Free, dog friendly and open to the public, Boo! 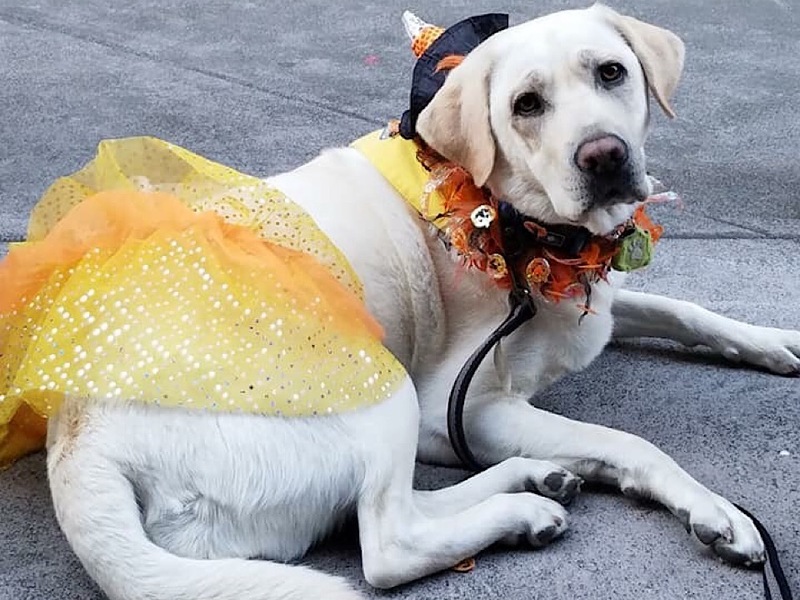 Bark, Brews + Bites will be held in conjunction with DogFest Walk n' Roll Bay Area -- a fundraiser for Canine Companions for Independence. Expect a wide range of activities, including paw painting, a pet psychic and a pooch photo booth, a service dog demonstration, quarter mile walk, costume contest and raffle as well as live music, food vendors, beer and wine. 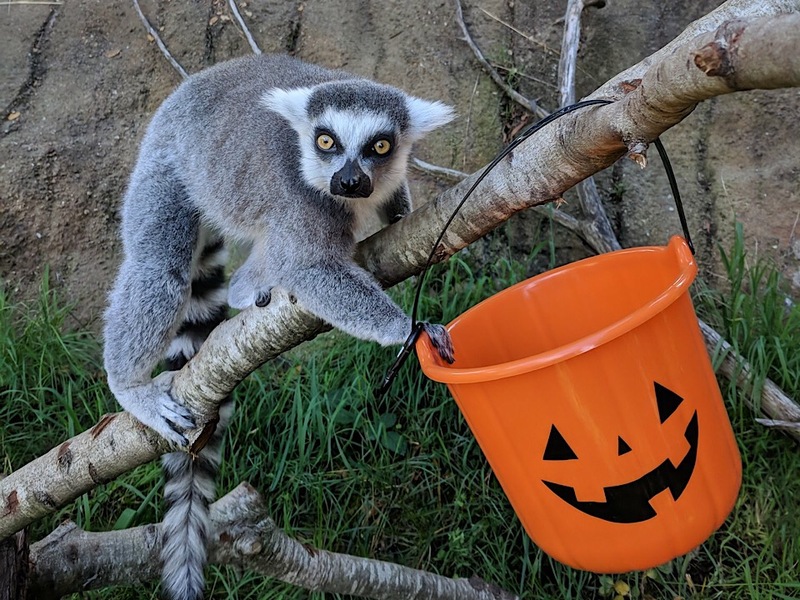 When: Saturday, October 27, 11 a.m.-4 p.m.
Costume up and head over to Oakland Zoo's Boo at The Zoo event. The experience, included in the regular admission price, lets visitors walk the zoo's trails in search of clues -- all leading to goodie bags full of treats. There will also be a train ride free for children in costume, a dance party, face painting and more. When: Saturday, October 27-Sunday, October 28, 10 a.m.-3 p.m.
Where: Oakland Zoo, 9777 Golf Links Rd.